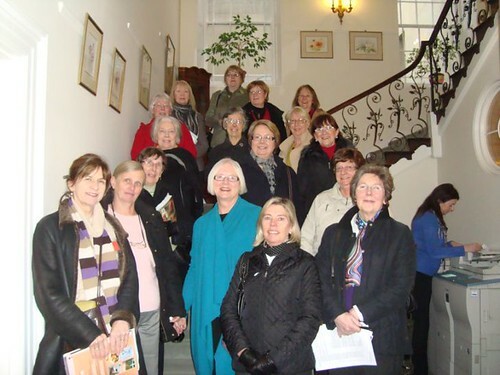 Treforgan WI is one of a growing number of afternoon WI groups and was formed in January 2009 for women of all ages and all interests. We are a vibrant group and welcome visitors and new members to share common interests. Our main meeting is on the 3rd Thursday of each month at 1:15pm in Morganstown Village Hall, Heol Syr Lewis, Morganstown, CF15 8LE. 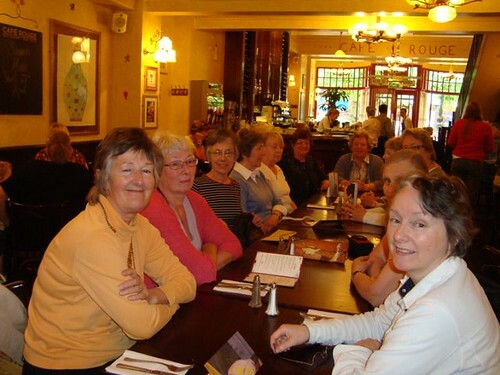 Each meeting comprises news and information about forthcoming events in the local WI area, a speaker or demonstration, refreshments, raffle and time to relax and talk. 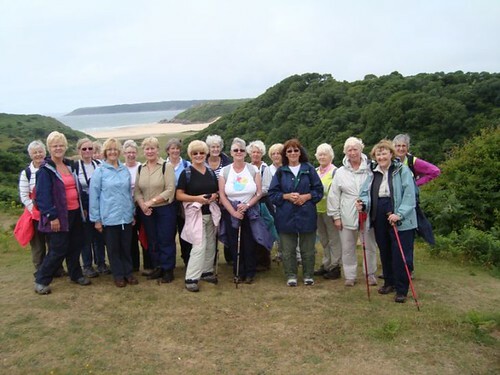 We also run monthly meetings of two Craft Groups, two Book Groups, a Walking Group and we have an informal lunch, usually at the Ty Nant Inn; you can dedicate your Thursdays throughout the month to Treforgan WI! In fact if there’s a fifth Thursday in the month we will find something to do then as well, usually a trip to a local place of interest. 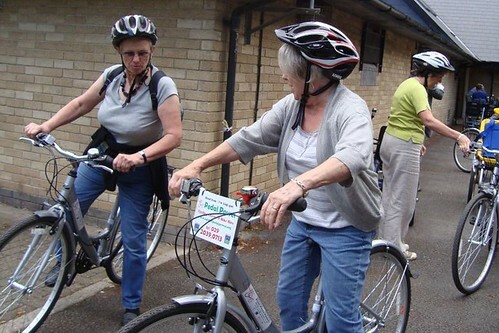 We usually organise a couple of day trips further afield (on a coach) and take part in events (e.g. fashion show, treasure hunt, guided walk, craft exhibition) organised by the Glamorgan Federation of WIs.
or just turn up and give us a try!